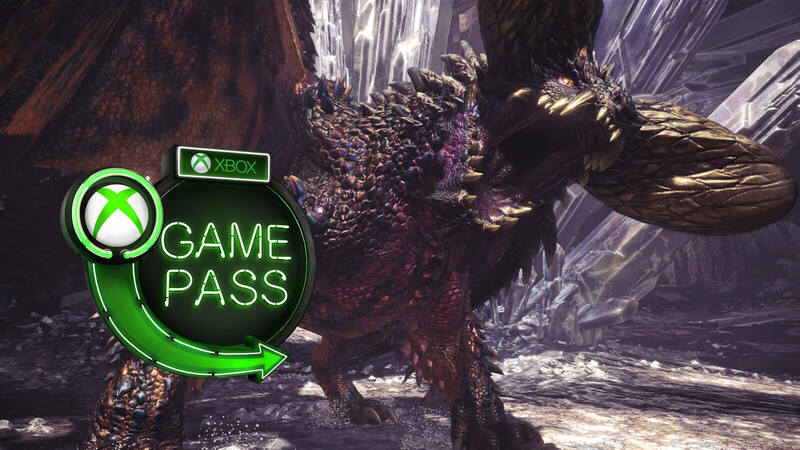 A slew of new games like Monster Hunter: World, Prey, Resident Evil 5 and more are heading to Xbox Game Pass on April, 2019. 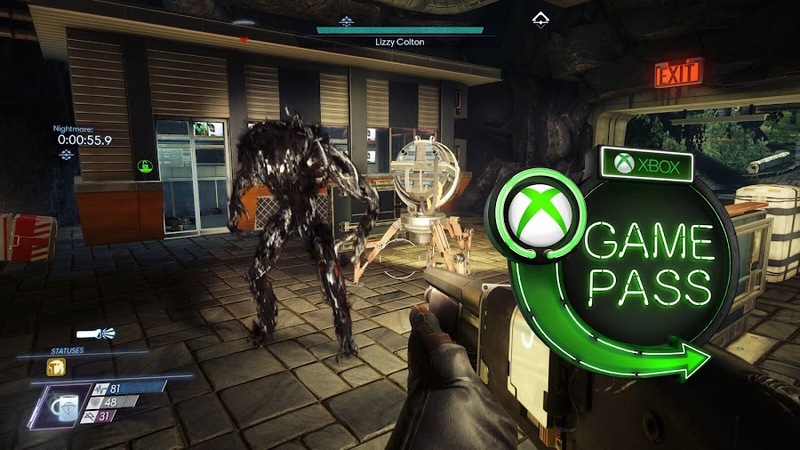 Members of Xbox Game Pass monthly subscription service has been noticing some significantly promising wave of titles joining a great collection of over 100 great video games in recent months of 2019, courtesy of Microsoft Studios. Throughout April 11 to 25, more popular titles are about to join its existing library to allow subscribers access to different franchise and genre where everyone can find something they like and will have fun spending some time with. After a tragic accident at home, brothers Sean and Daniel had to leave everything behind before hitting the road to reach Mexico. The latter is revealed to have telekinetic power but have no recollection of what happened earlier. Sea tries to protect his younger brother by teaching him how to control his powers but he falls sick and they are forced to stop at Oregon. For a short while, they were staying at their grandparent's house but then police came looking for them. Enter a vast open-world full of with monsters for some action role-playing game where players take the role of their created character Hunter who are armed with fourteen standard weapons like long bow, hammer or sword to slay those beasts. By fending off these giant creatures of a fictional "New World", player's character attempts to save Research Commission of Astera, who came here to study Elder Dragons. Often times, you will be aided by assistant handlers from Fifth Fleet during these quests. When researching of an alien species called Typhon goes wrong on space station Talos I due to their hostile takeover, lead character Morgan Yu takes it upon himself to get out of there now that most of their crew members are already killed. In his quest to find salvation, players get to use a wide range of handy weapons and amazing abilities obtained from killing the Typhons in an open-world setting for first-person shooter that is largely reminiscent of sci-fi classic title System Shock. A best-selling game of the Resident Evil franchise, Resident Evil 5 deviates from many core elements of survival horror in favor of a co-op gameplay involving Chris Redfield and Sheva Alomar, eventually turning it into an action game. Umbrella Corporation has fallen only for a new threat to emerge that takes Chris to Kijuju in Africa. He teamed up with Sheva on a mission to stop bio-organic weapon released by Albert Wesker and met his thought dead former partner Jill Valentine. 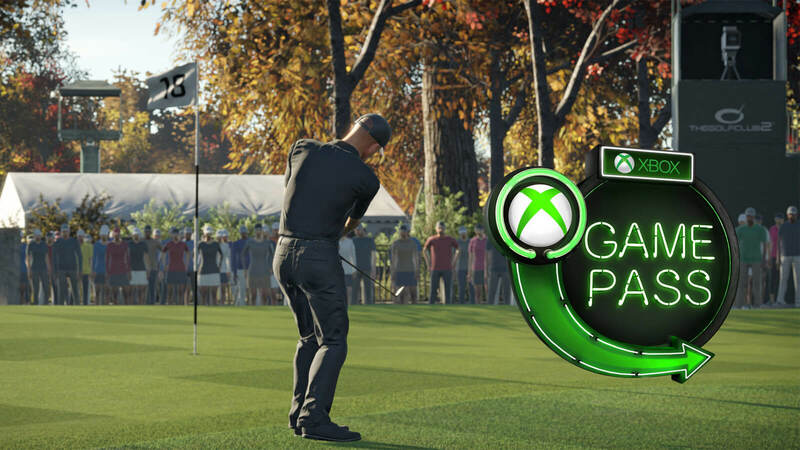 Among all these action and shooting based games, comes a sports simulation in the form of The Golf Club 2 by developer HB Studios and publisher Maximum Games that is designed to deliver most dynamic golf game experience ever. 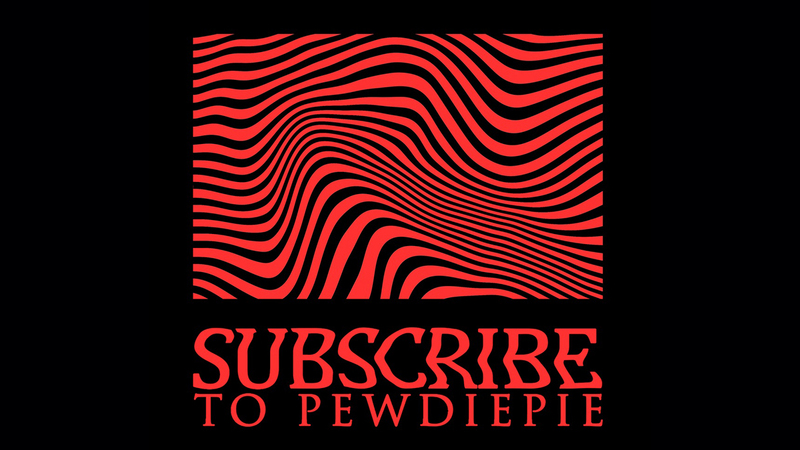 Aside from enjoying single-player Career mode on your own, players can also join communities online or with friends to play for hours or even compete in tournaments that will earn you fame and money for climbing ranks within them. 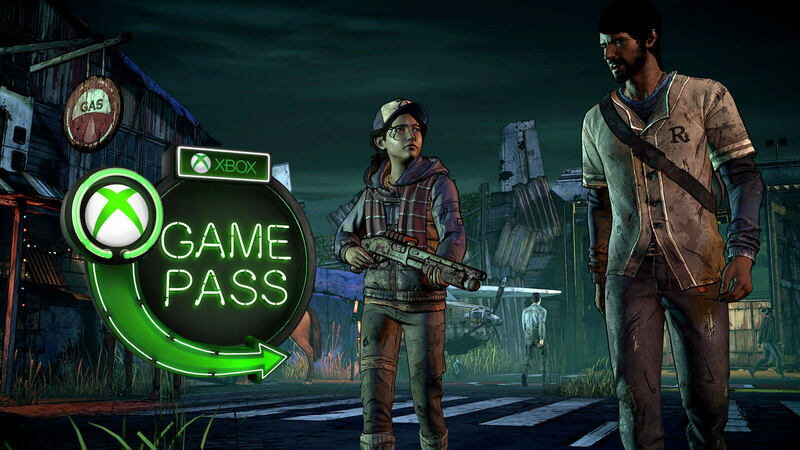 Post-apocalyptic episodic graphic adventure of The Walking Dead from developer/publisher Telltale Games continues in its third season, A New Frontier that follows narrative structure of past two seasons with return of protagonist Clementine. She will come across a disgraced baseball star named Javier Garcia in a race for survival against a group known as New Frontier in a world already infested by undead mob. This latest conflict forces them to rely on each other and reconsider their choices in each turn. If you are feeling interested to grab any piece of these actions, you can simply sign up to a membership for only $9.99 per month or just try out a 14-Day Free Trial offer that charges only $1 for your first month of subscription to the service. 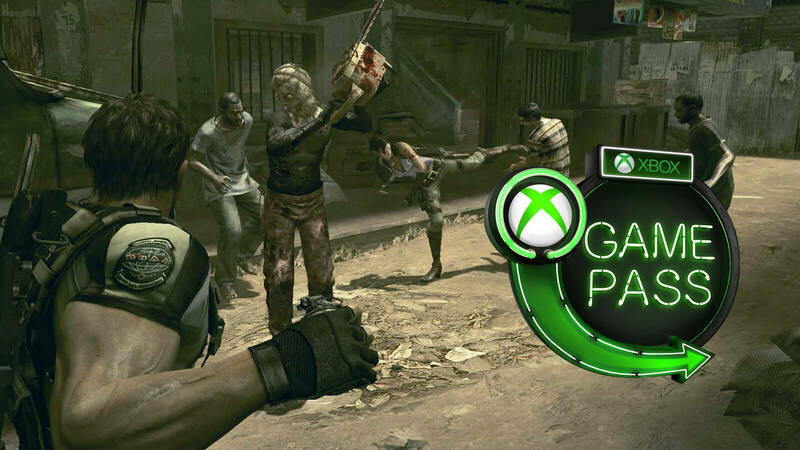 Also, use Xbox Game Pass companion mobile app to get all your notifications on the go and even remotely install your select titles to home consoles. With so many games already in current library and more joining the lineup, you can finally keep tabs on them. 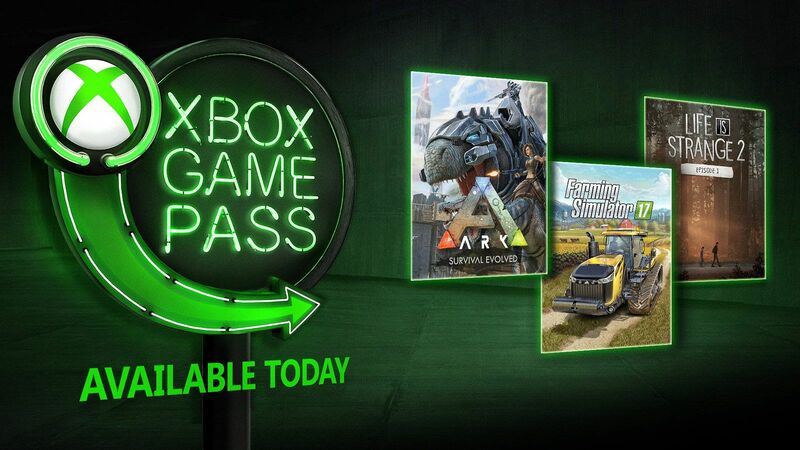 New year 2019 is here to bring us games like Ark: Survival Evolved, Life is Strange and more on Xbox Game Pass. 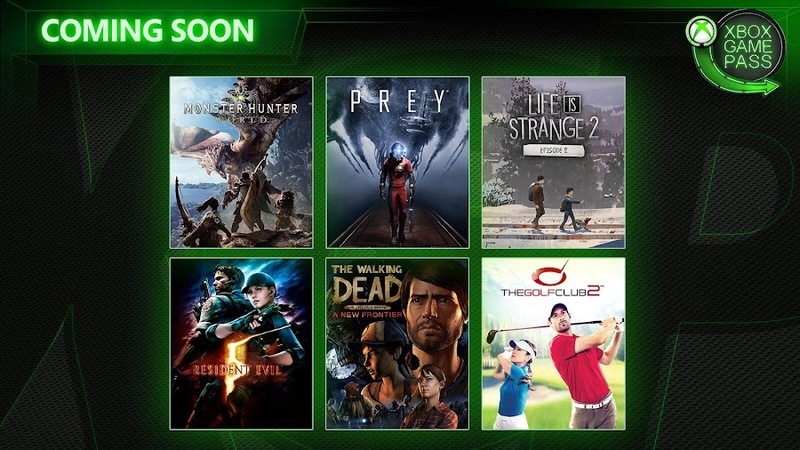 2019 is here now and Xbox Game Pass has already brought in new titles for their members to play on the month of January. Some of the games added to the lineup would probably make you jump with joy and be thankful for your subscription. A considerable amount of great games were added for their subscription service by Microsoft Studios to the existing catalog of over 100 others. The parade of titles we are going to talk about started marching from December 20, 2018 and will continue to the second week of this month. To start a new month of a year, there is an array of games on different genre and taste for anyone who wants to stay engaged to the experience. First off, there is a martial arts-themed indie title that will be followed by co-op based multiplayer online first-person shooter. 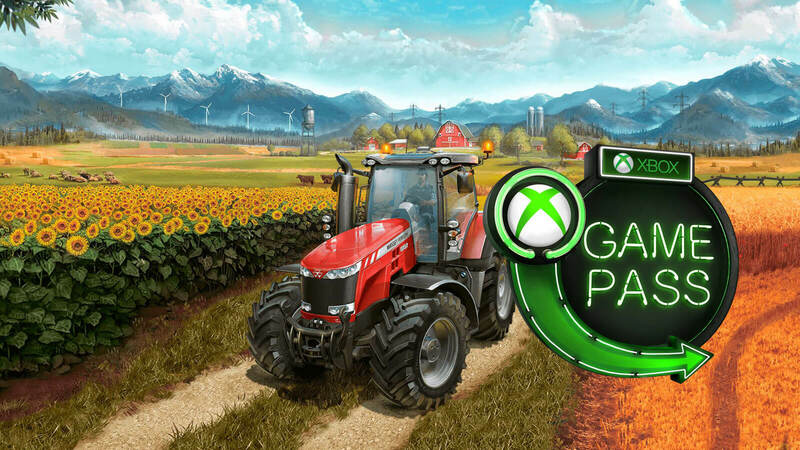 Then there is an action-adventure survival game set in an open world followed by some good ol' farming business to take care of. Go back to blowing up stuffs up next or get into the critically-acclaimed series of episodic adventure to see the mysteries of life. Developer studio Sloclap has banded with publisher Devolver Digital to let players assume the role of a martial arts expert in an action RPG title, where they fight other opponents to prove their worth of joining the ranks of Absolver peacekeepers. 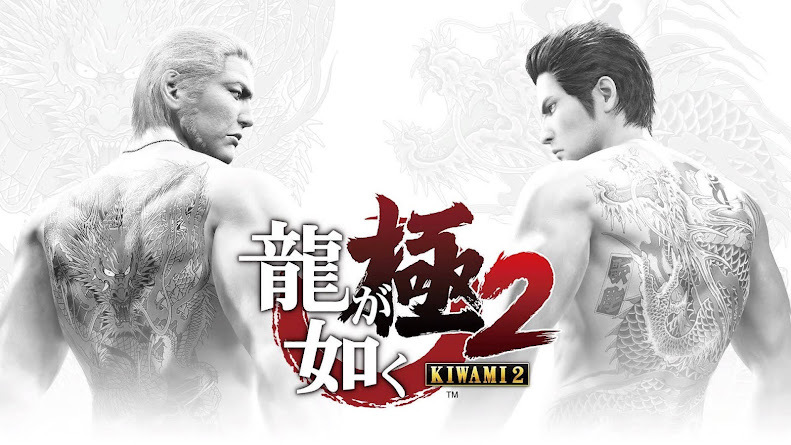 Throughout the gameplay, players earn combat deck cards to customize fighting moves and gain weapons to progress further. 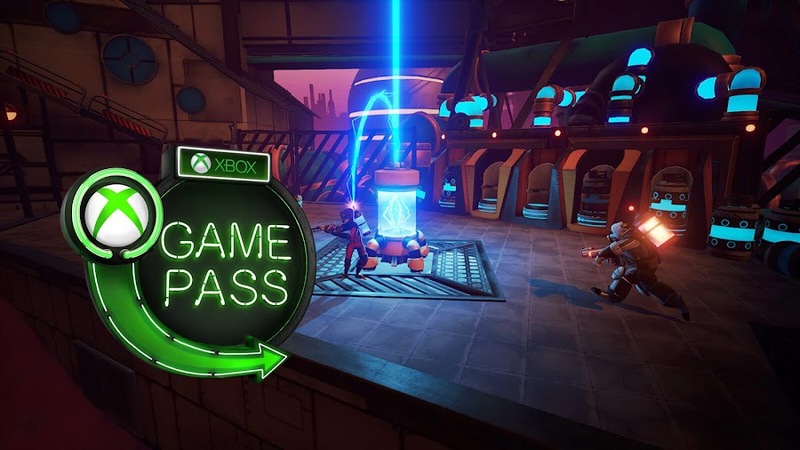 The game has already saw release on PC and PlayStation 4 before finally coming to make Xbox One debut on January 7, 2019 through Xbox Game Pass. Another new title that is headed for debut on January 10, 2019 for Xbox One is online multiplayer FPS Aftercharge by developer/publisher Chainsawesome Games. It basically centers on a 3v3 squad-based combat between two teams in space. One party has three invisible robots that will try and sneak past another gang of invincible guard robots to destroy six cylinders as a main objective. The fast paced nature of this competitive shooter will keep players on their toes with excitement at all times. Ever had the idea of getting stranded on a futuristic remote island where dinosaurs and other prehistoric animals are wandering around? 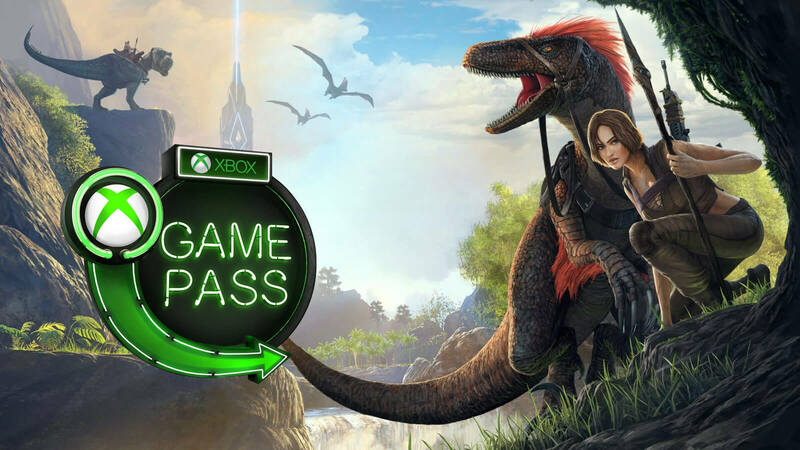 If you ever really did then Ark: Survival Evolved from developer/publisher Studio Wildcard is just the thing for you. Despite what many criticizes about the down point of the game, there are quite a grind for survival through crafting and hunting in it but in overall, the title 2017 stands out simply because of a unique concept and sold very well. Not everyone dreams of becoming a farmer one day but even if you did and could never pursue that for other stuffs at hand, Farming Simulator 17 is the best solution to give you the near accurate feel for sure. So, roll up your sleeve and be ready to get in the dirt, or maybe not. You can explore farming the variety of corps like oilseed, soybeans and sunflowers with many different equipment and tools while riding more than 250 vehicles on field that you have access to without having to do any physical labor at all. Ain't that nice, y'all? The second sequel and the third entry to action-adventure game series Just Cause takes players to a fictional Mediterranean island called Medici as secret agent Rico Rodriguez to overthrow an evil dictator and cause massive scale of mayhem upon reaching there. 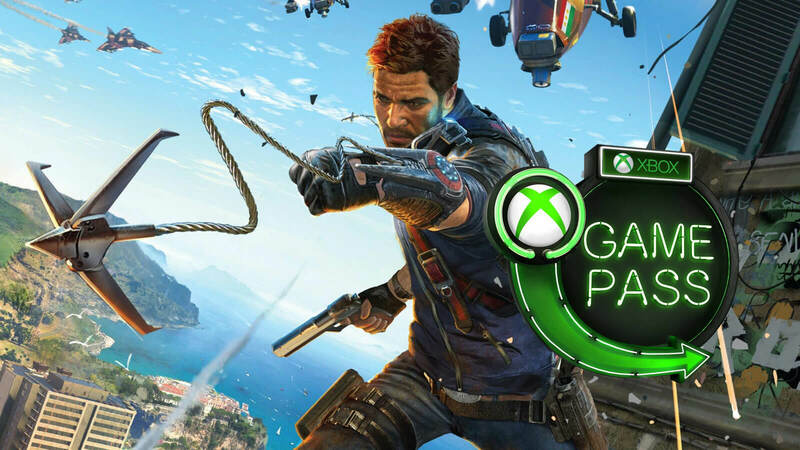 With the recent release of Just Cause 4, this is an ideal time to go back to an earlier installment and let Rico do his thing in an open world environment including hijack cars, blow up stuff and even skydive with his wacky seriousness. The first in the line of critically acclaimed episodic graphic adventure, this original title from developer Dontnod Entertainment and publisher Square Enix became a surprise hit out of nowhere for emotional depth, unique gameplay mechanics and exploring issues considered taboo. 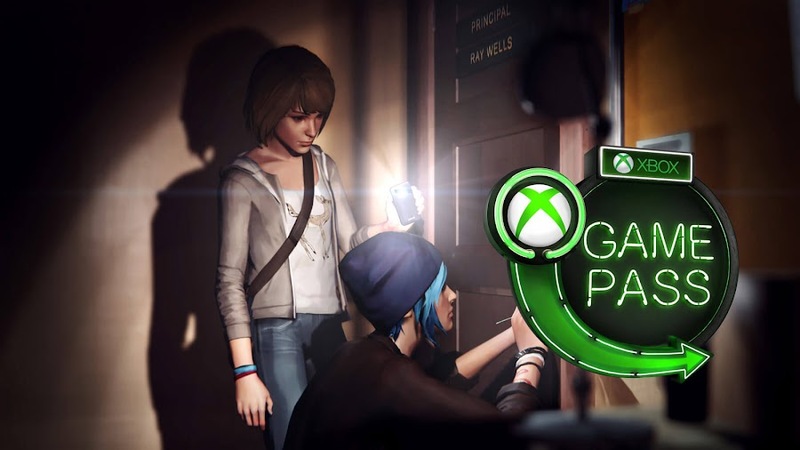 The base plot of the game revolves around teenager Maxine Caulfield and Chloe Price from the town of Arcadia Bay. Max discovers that she can rewind time but this action requires a cost of unavoidable consequences that will last for a lifetime. 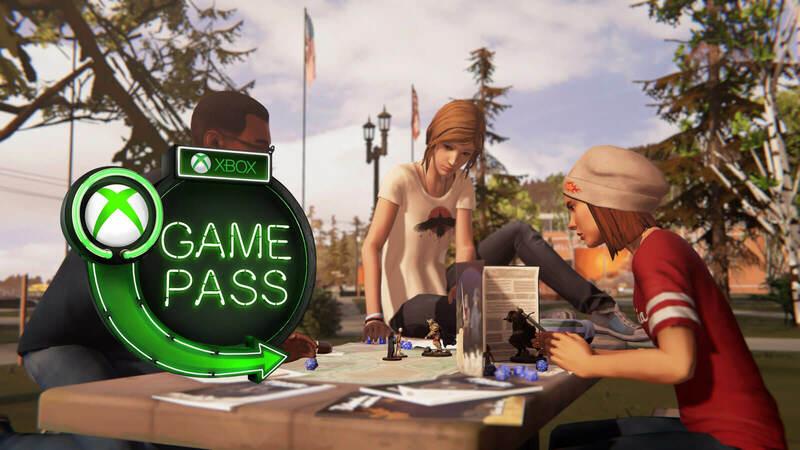 The overwhelming success of the previous episodic adventure has spawned a prequel by developer Deck Nine, which was only three episodes long and featured a younger Chloe Price from the first game as the main character. Before the Storm focuses on Chloe and her classmate Rachel Amber from Blackwell Academy of Arcadia Bay, where they got entangled into the personal struggles of the latter that would led to many events and leave the former with choices to make. If it could be any stranger already, you would probably see the second game of the series, or are you? 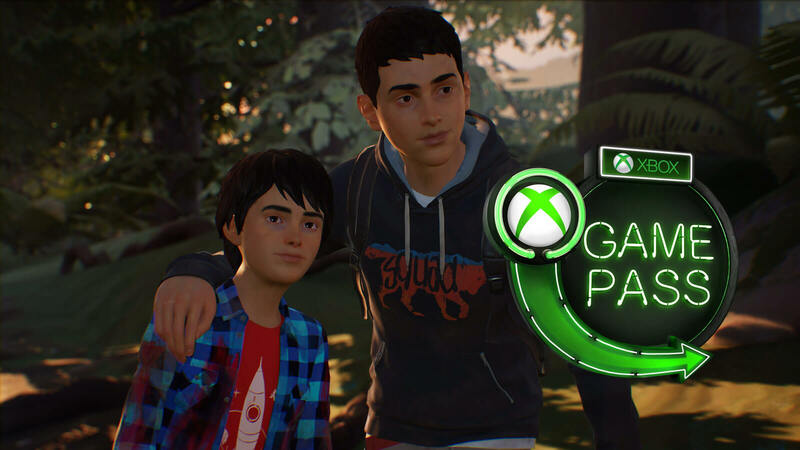 Yes, the first episode of Life is Strange 2 is hitting straight to Xbox Game Pass with new characters and a very different setting while keeping the mystery alive. The sequel follows the story of Sean and Daniel Diaz, two brothers who had no choice but to run from home and head toward Mexico after a tragic incident. When the rest four episodes will eventually launch, they will also be added to the service soon. If you still think this is not a lineup that you have been looking for some ungodly reason and not even a single one of them interest you, we believe there are many other ones within the service that would be worth your monthly subscription. 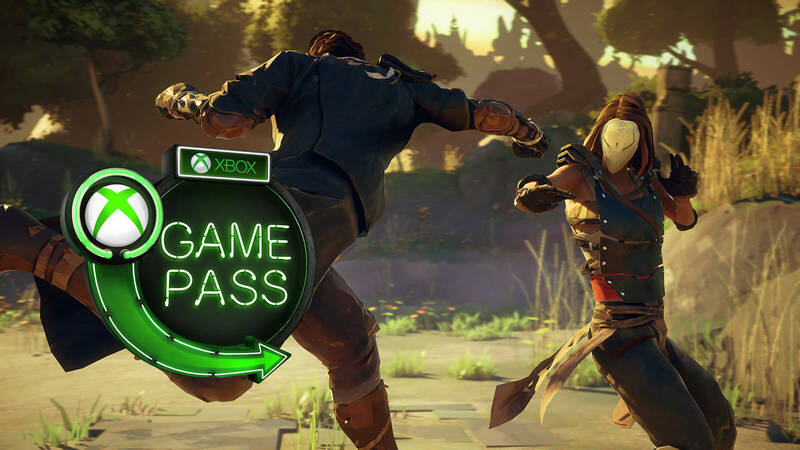 You can browse up to 100 great games in Xbox Game Pass library aside from new ones added to the fray every now and then. So, if you haven't signed up for the ride yet, don't be shy to go ahead and try out your 14-Day Free Trial right now. Dontnod Entertainment and Square Enix takes you back to Blackwell Academy by teaming up with Titan Books to create Life is Strange student handbook. 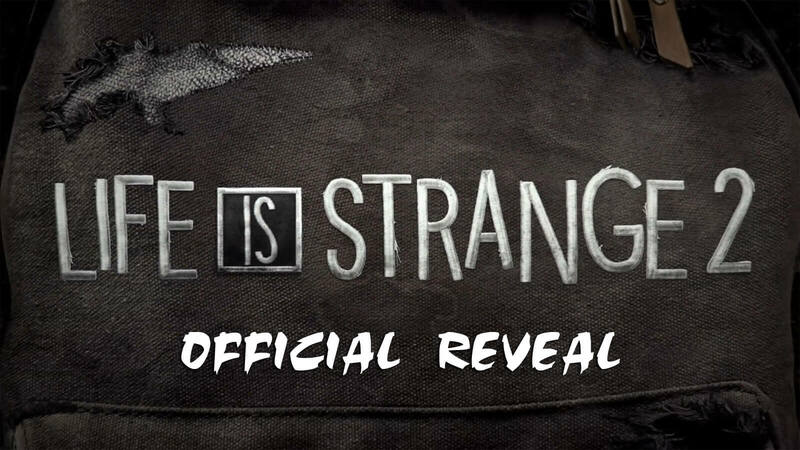 The five-part episodic graphic adventure of the Life is Strange title from developer Dontnod Entertainment and publisher Square Enix has explored the life of Chloe and Max but as the sequel, Life is Strange 2 has been announced a while back, we learn that the studio has moved on from the story of the original protagonists. 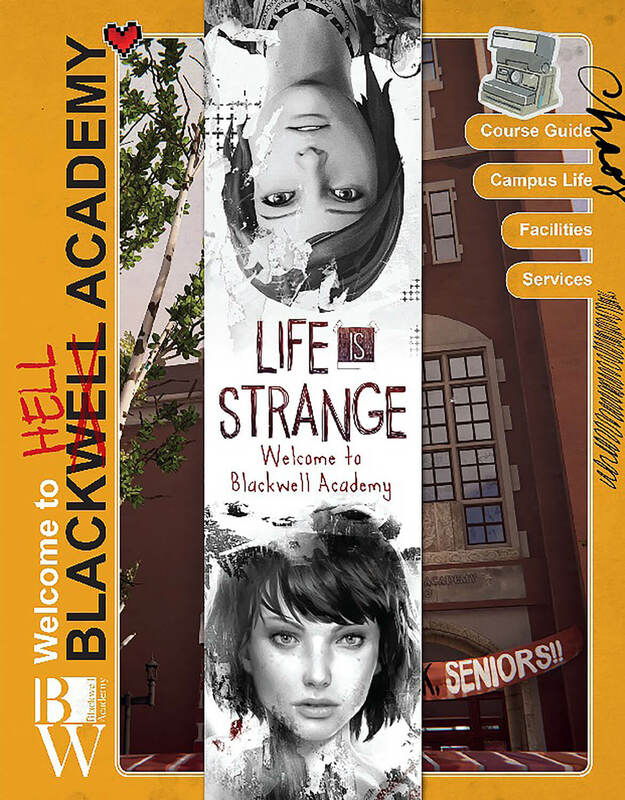 However, Titan Books have announced a student handbook titled, Life is Strange: Welcome To Blackwell Academy recently for releasing on October 9, 2018. You can go back to the fictional town of Arcadia Bay, Oregon once again to revisit Blackwell Academy with the titular student guide written by author Matt Forbeck. This 160 page book is priced at $39.95, which offers an in-depth look into the heart of Arcadia and Blackwell, where Chloe Price and Max Caulfield were busy investigating mysterious disappearance cases tied to the story of the game. Throughout the pages, you will notice many doodles, notes and sketches of these two. Life is Strange: Welcome To Blackwell Academy takes you to a journey where you will discover more about other in-universe characters, rather than Chloe and Max. You can place your pre-order for the book on Amazon in advance and wait for October 9 to see release at the bookstores of North America but audience in U.K. will have to wait till October 30. Meanwhile, the first episode of Life is Strange 2 will come out at the end of this month, on September 27 for PC, PlayStation 4 and Xbox One. Before Episode 1 of Life is Strange 2 launches next month, check out the new gameplay video of the game. While making their first game of episodic graphic adventure series Life is Strange, even developers Dontnod Entertainment or publisher Square Enix may not have anticipated that their project will be so successful that they will get back working on a sequel shortly afterwards. Anyways, Life is Strange 2 has been officially revealed at GamesCom 2018 earlier this week and now; a brand-new 20-minute long gameplay footage has come following by. 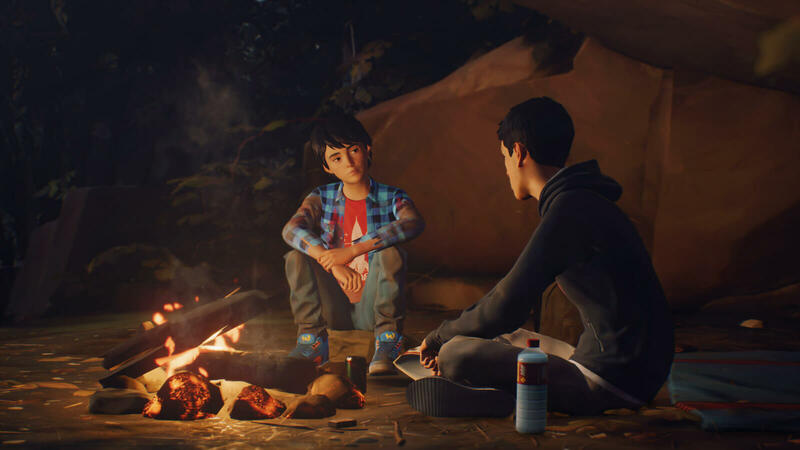 Here goes the first look at Life is Strange 2 gameplay featuring two main characters of the game in the suburbs of Seattle. Brothers Sean and Daniel Diaz are the focal point of the official gameplay video shown above. It opens up with Sean coming back from school and trying to get ready for a party at night. His close friend Lyla asks him about his progress with Jen, the girl he likes and then they both returns home. He meets with his dad, who gives Sean some money and then goes to his 9-year-old brother Daniel's room to check on him. Then he gets back to Lyla again on video chat, talking about the party at night. As these two were talking, Daniel goes outside wearing a zombie mask he made for Halloween and Sean quickly rushes out seeing him in trouble moments later. Turns out, he accidentally spilled some corn syrup on a jerk kid from their neighborhood and in a heat of the situation, Sean pushes him down and a nearby police came forward. A tragic accident follows shortly, that completely changes their life when they got into trouble with a police officer and forced to leave their house. Being a game of episodic manner, Dontnod released the original game s a series of short chapters in 2015 and is doing the same with the sequel as well. The first episode of the five from Life is Strange 2 will come out on September 27, 2018 for PC, PlayStation 4 and Xbox One. 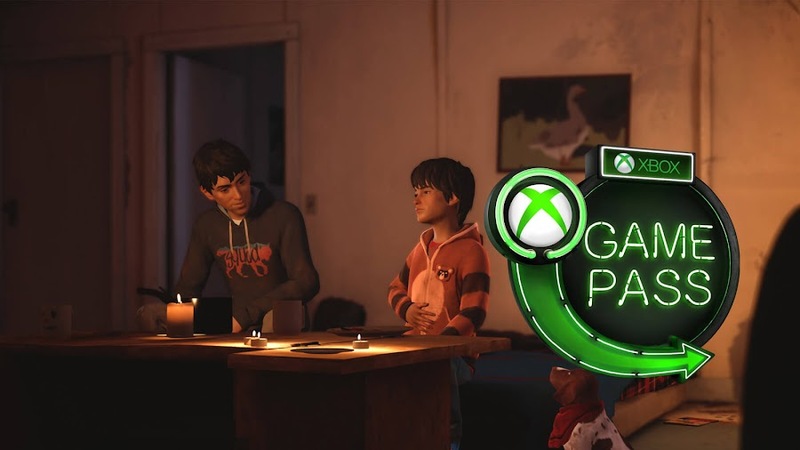 The developers left Chloe and Max from the previous game and started a new journey with brothers Sean and Daniel, while keeping the element of mysterious supernatural power still intact within. Check out the first look of Dontnod's fan-favorite episodic adventure, returns with Episode 1 of Life is Strange 2 next month. Following the critical acclaim received by episodic graphic adventure game Life is Strange, developer Dontnod Entertainment and publisher Square Enix decided to do more with the series and release a sequel, Life is Strange 2 for eager fans. Already few teasers have given us some idea of where the story is going forward and now we are finally having the first official reveal. Within a month, Episode 1 of the game is going to launch on September 27 for PC, PlayStation 4 and Xbox One. 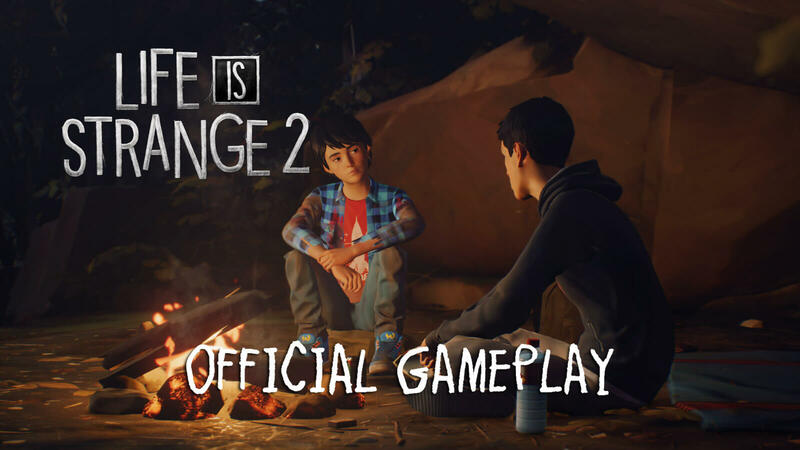 Here goes the brand-new official reveal trailer for Life is Strange 2 from Dontnod and Square Enix, offering first glance at the story. The full-length trailer above focuses on brothers Sean Diaz and Daniel Diaz for the first episode of the sequel. Sean is 16 and when he gotten into trouble with a cop back in southern Seattle, he leaves home with his 9 year old brother Daniel. Not only has the elder brother has to take care of his younger in the wilderness but even from his memories of having trouble with police that keeps haunting him. For players, revealing Sean’s secrets and taking care of Daniel would require mysterious powers. Just like any other episodic game as well as previous game Life is Strange, choices that you make have critical importance as the game’s storyline tends to change according to player decisions. Aside from drawing connection from the past game, you can find some story links with a free prelude called The Awesome Adventures of Captain Spirit, which came out in June. While maintaining the core identity of the series, Dontnod have attempted to create a shared universe full of surprises for the characters. 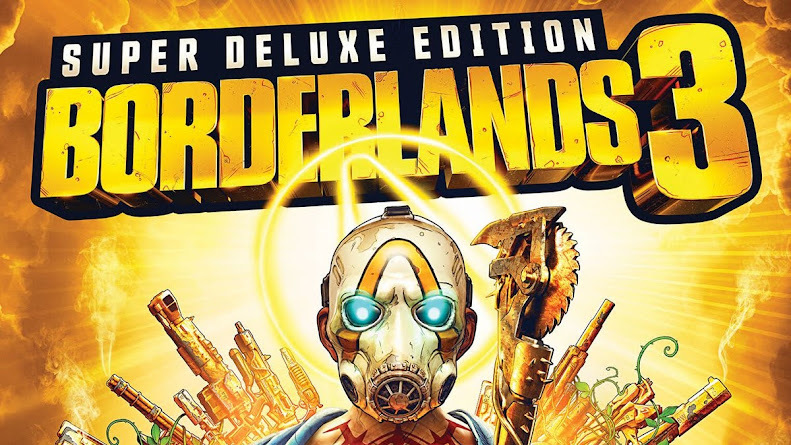 Despite initially having the thought of following the track of the previous installment the developers eventually moved to make it a bit different to give players a unique feel. Without going after the footsteps of the first game, developers brought two new protagonists to make the experience all refreshing. Life is Strange 2 will be five episodes long and you can transfer your entire save game data from prelude game when playing Episode 1 on September 27.